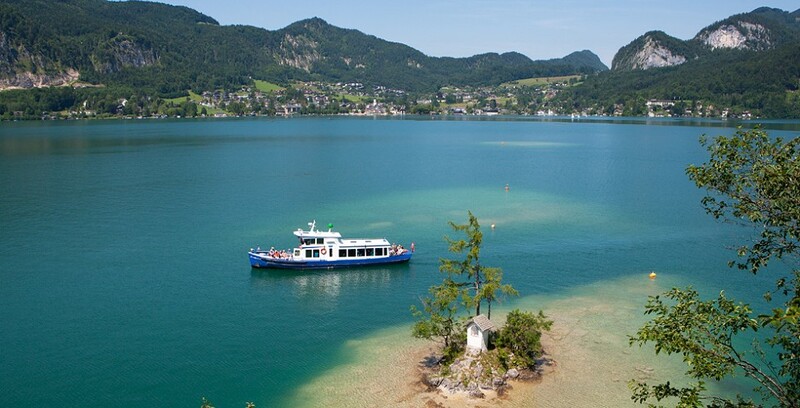 Lake Wolfgang is one of the most beautiful lakes in the heart of Europe. 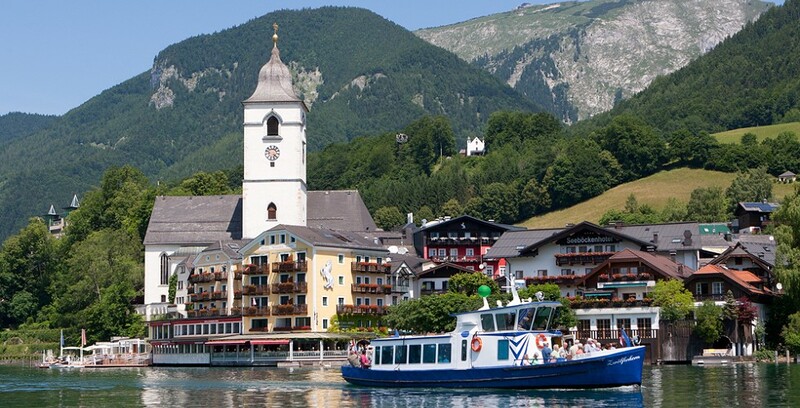 Framed by delightful mountains, and the three villages, St. Gilgen, Strobl and St. Wolfgang. 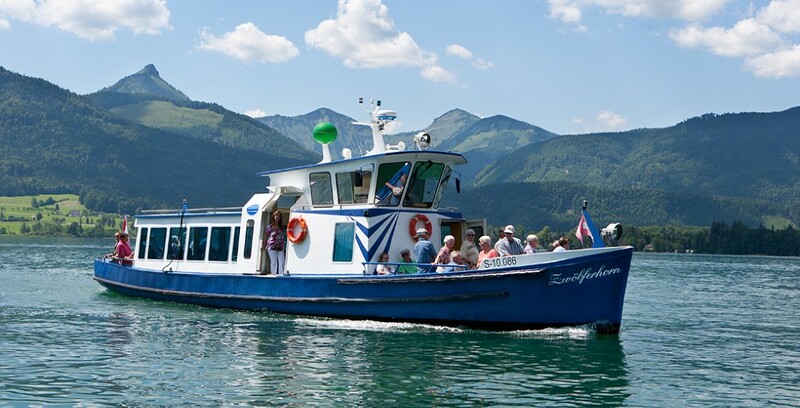 A cruise aboard our "Zwolferhorn" adds as one of the most memorable experiences to be had amongst the wonderful nature of the Salzkammergut. 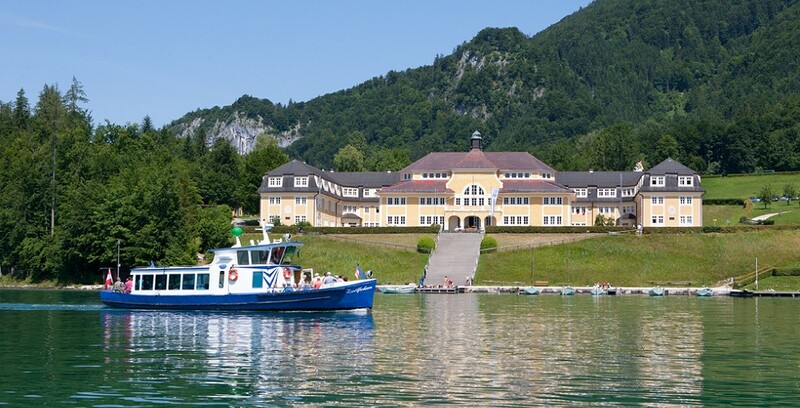 Sit back, relax, and let us tell you a few interesting facts, and a few folklore tales, about Lake Wolfgang and the surrounding area, while you enjoy a leisurely cruise with us. We can offer you a full commentary in any of the following languages: German, English, French, Italian, Spanish, Portuguese, Dutch, Czech, Danish, Swedish, Chinese, Korean, Japanese and Russian. We operate from April to December!